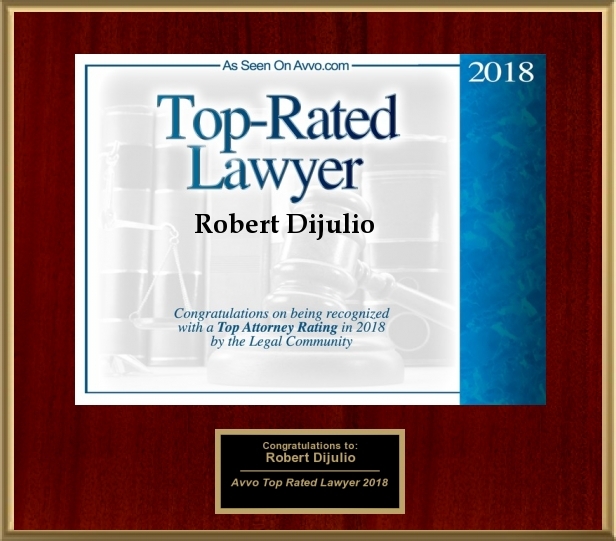 For more than 35 years, the attorneys at DiJulio Law Group have represented clients in Southern California in a wide variety of complex legal matters. No matter what legal challenge you are faced with, you can rest assured that we will work hard to build a strategy dedicated to overcoming that challenge, meeting your goals and winning your case. Our law firm is committed to providing personal attention, and as a small firm, we have the resources to provide it. We believe that maintaining open lines of communication with you during your case is extremely important. We want to make sure that we answer all of your questions and address all of your concerns. You will always be aware of your case’s progress. We are thorough in researching all of the issues involved in your case, regardless of the practice area it falls into. We handle practice areas ranging from business law to real estate law with the same willingness to put together a strategy dedicated to success. Although we are a small firm, our results are more aligned with those you would expect from a much larger firm. This is due in large part to our experience and the knowledge we have gained handling unique and complex cases, not to mention the fact that every case is handled personally by one of our attorneys, rather than a paralegal or an assistant. Call or email us to discuss your case with one of our experienced Los Angeles real estate attorneys and mediators. CALL (818) 502-1700 TODAY FOR A FREE CONSULTATION! Do You Need a Solution to Your Legal Matter? If you need one of the most experienced real estate attorneys Los Angeles has to guide you through your legal situation, schedule a consultation today.